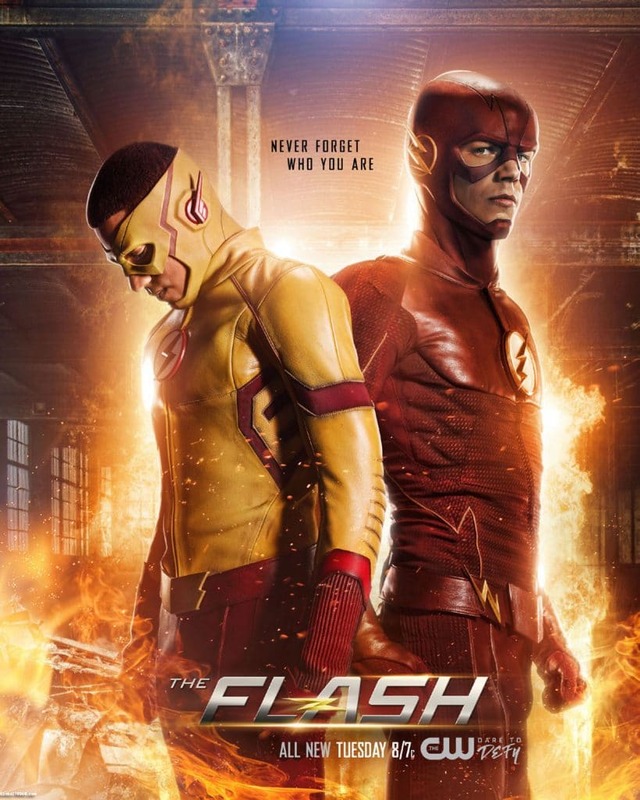 The Flash is an American television series which premiered its first season in 2014. 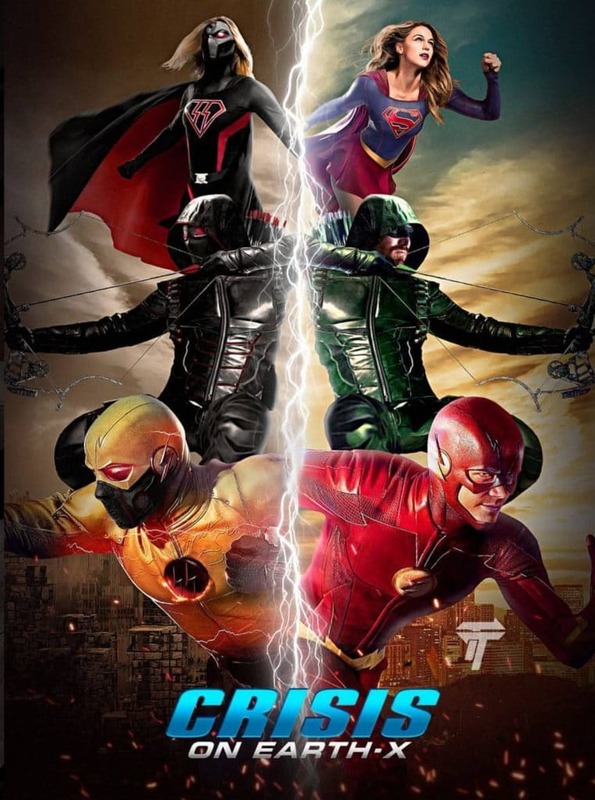 It is a superhero action drama inspired by the DC comic character Flash. 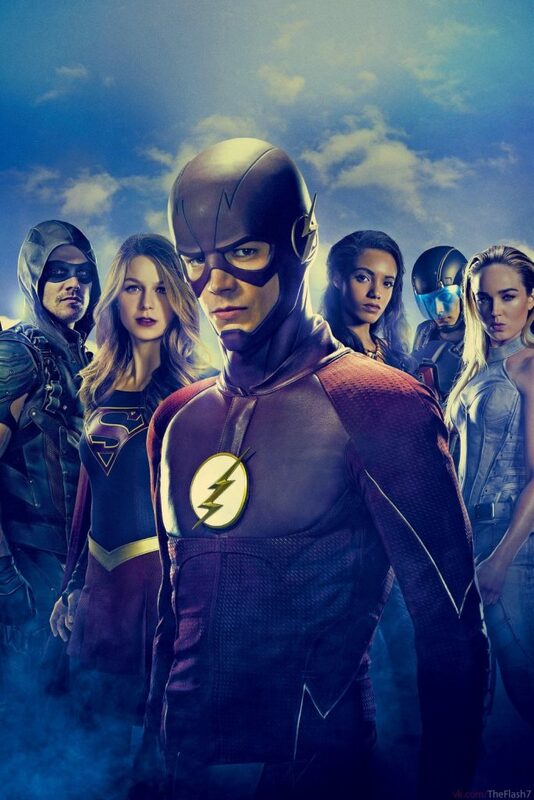 The Flash (Season 4) is on air and is a great hit. 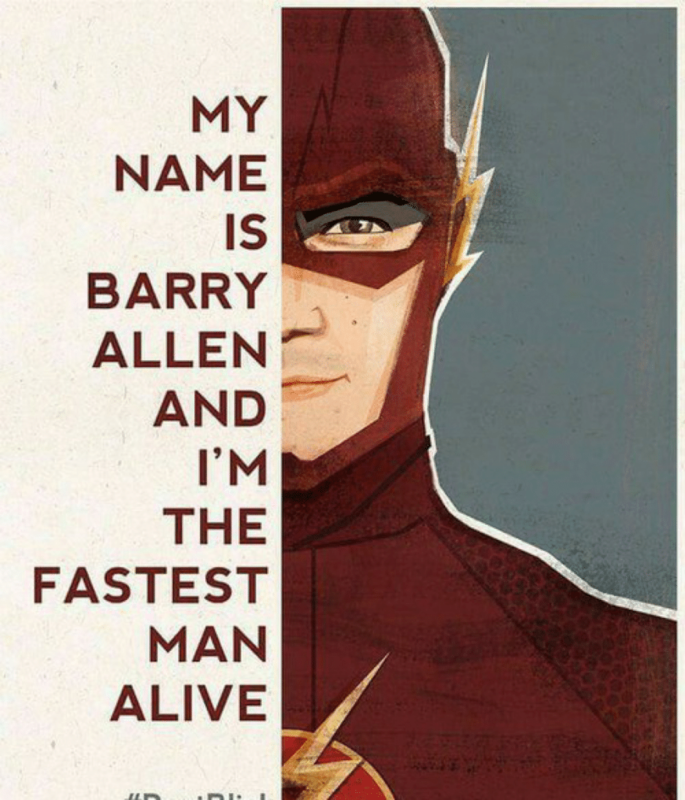 The series revolves around Barry Allen, who as a child experiences his mother’s death in an unnatural way. His father is accused of murder and is sentenced to prison. 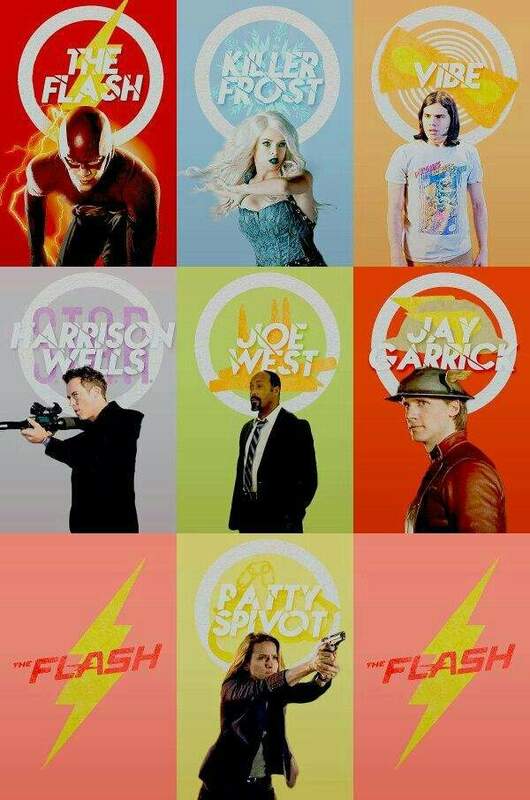 After which Barry Allen is taken care by Detective Joe West. The cast keeps changing over the season but these characters do stay in the picture (for a major part.) 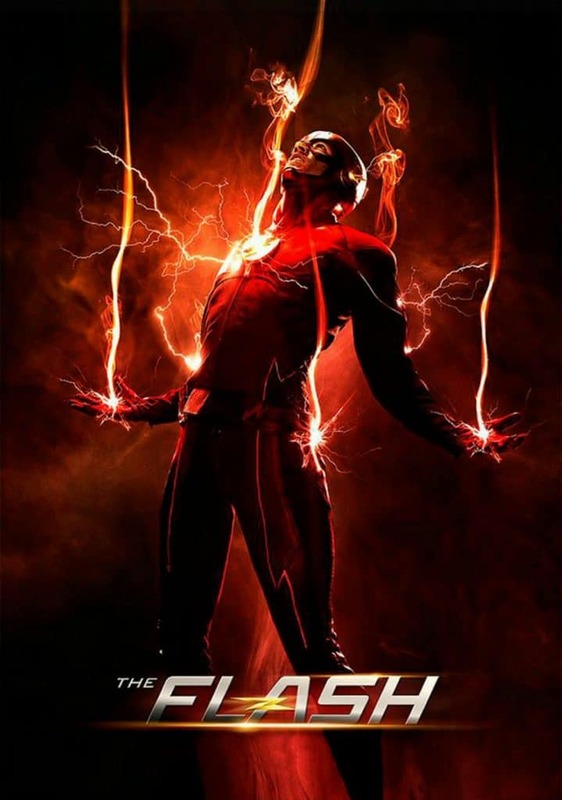 In this article, we have collected over 40+ high-quality printable The Flash (television) poster that will look amazing on your walls or other places. 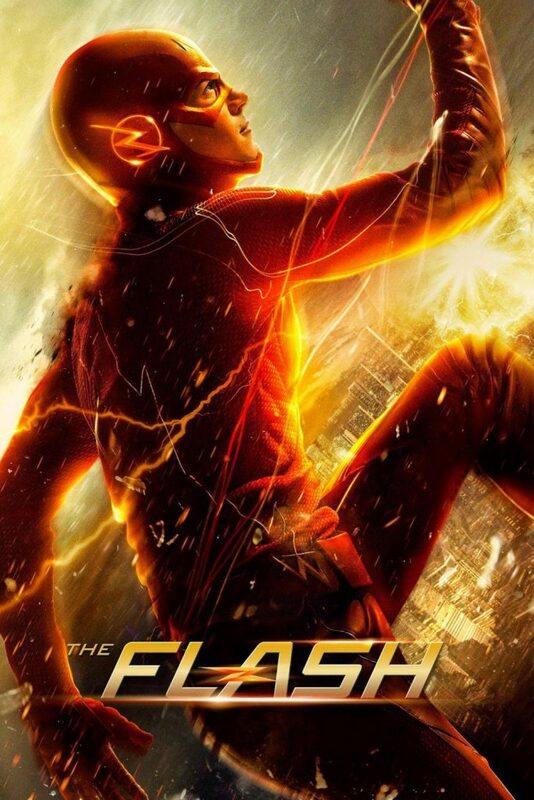 Ready to experience the awesome The Flash poster collection? Let’s get started. 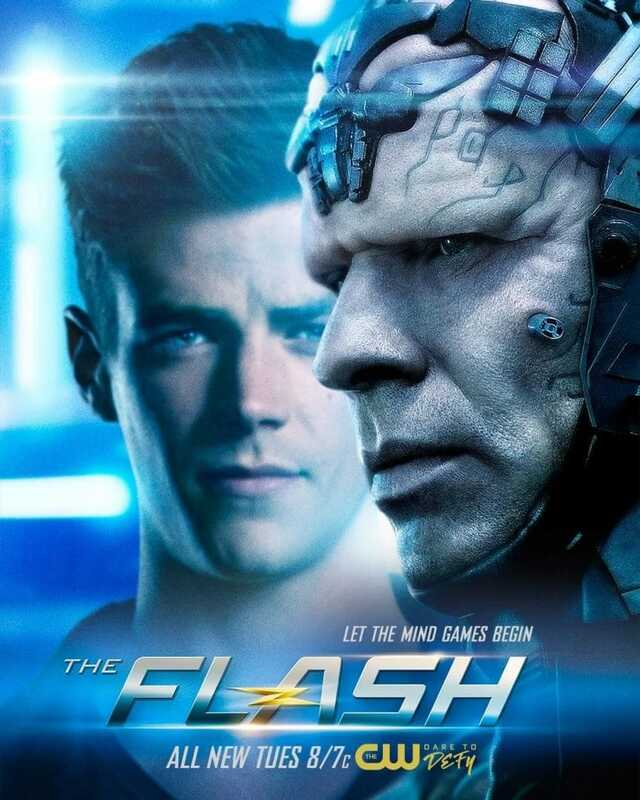 Plot: It all started on October 7, 2014, with the first episode of The Flash season one. 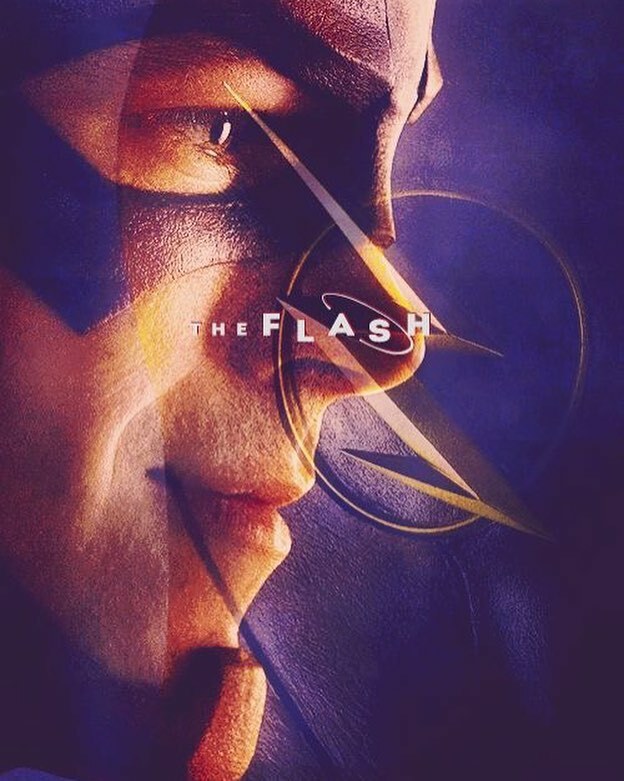 After his mother’s death, Barry decides to join CCPD (Central City Police Department) as a Crime Scene Investigator (CSI), and help solve crime mysteries. Along with his day job, he secretly used to work in his mother’s death case and try to collect evidence which can prove the innocence of his father. 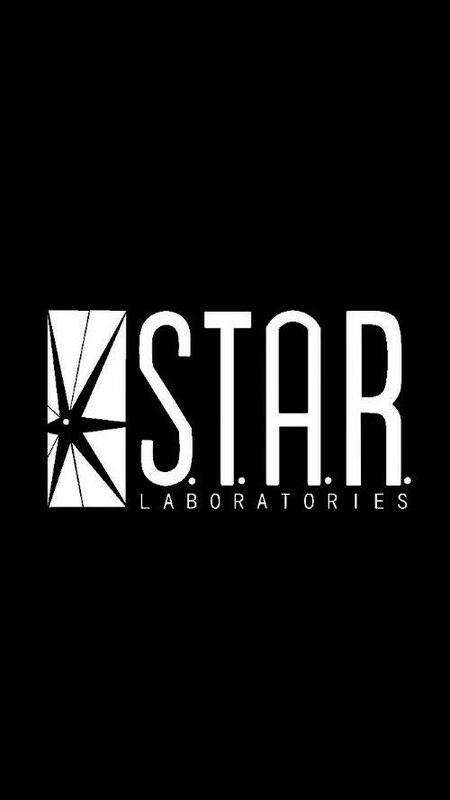 Harrison Wells, a visionary physicist, developed a particle accelerator with his S.T.A.R Labs members, Cisco and Caitlin and claimed that his innovation will provide advancement in medicine and power. Barry Allen is struck by lightning during the release of particle accelerator, which leads to his superspeed. 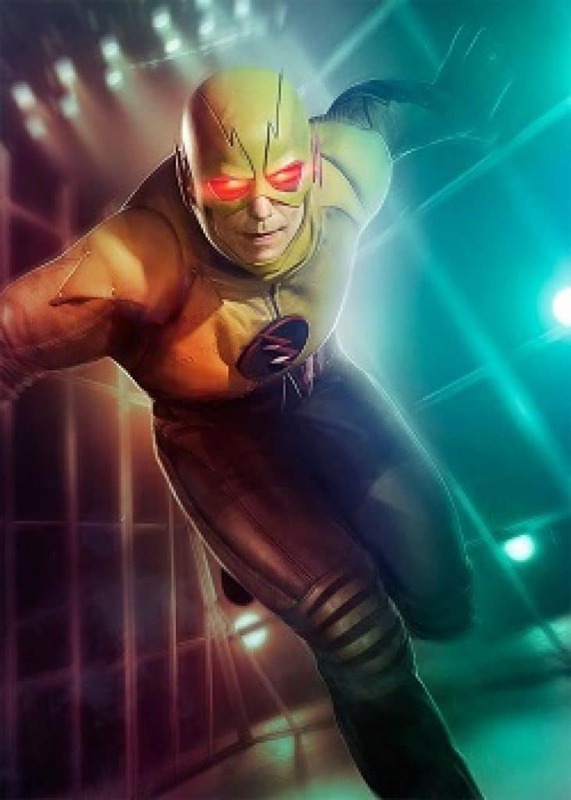 The main antagonist of this season was Reverse Flash with other meta-humans appearing on different episodes. It was later revealed that Harrison Wells is the Reverse Flash planning from years to use Flash’s speed and go back to his own timeline. 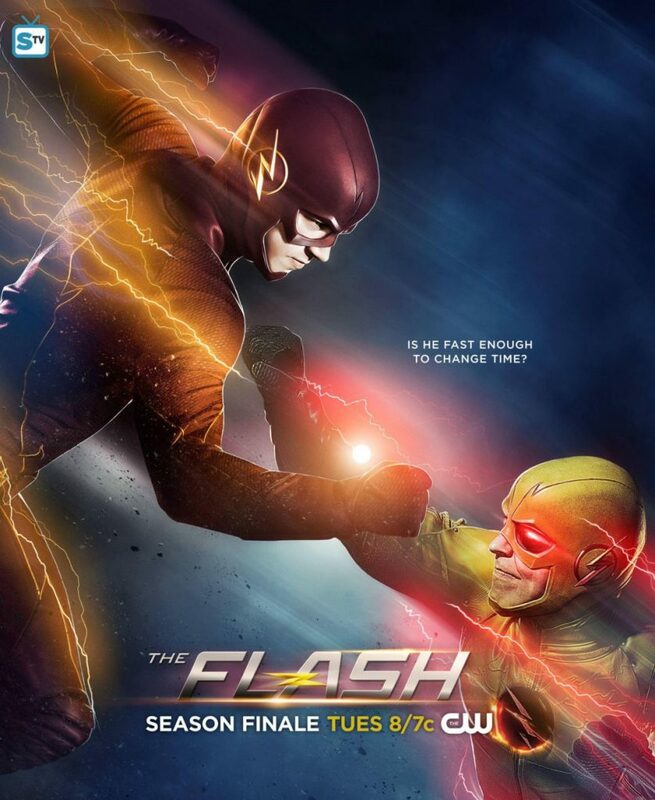 In the season finale, Flash finally manages to defeat Reverse Flash with help of Eddie Thawn; the ancestor of Eobard Thawn. Plot: The season 2 starts with an appearance of a wormhole. Firestorm (Ronnie and Martin) separated from each other within the singularity to destroy it. Flash saves Martin but Ronnie couldn’t make it. Jay Garrick, an unknown man warns Flash about an evil speedster,” Zoom”. Harrison Wells from Earth-2 is introduced. Cisco vibes about Eobard Thawne, but nobody believes. Iris meets her mother and her brother Wally. 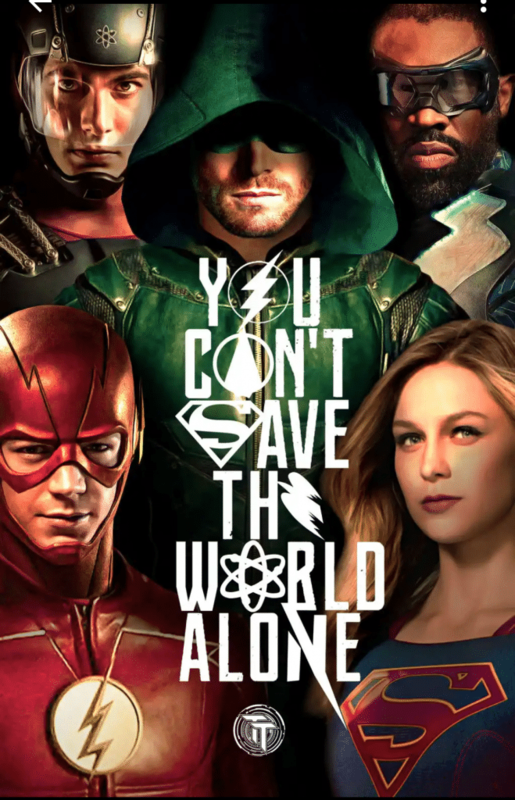 Harry’s daughter Jesse is in trouble so Harry, Cisco, and Barry go to Earth-2 to save Jesse from Zoom. There they meet their doppelgangers. Caitlin develops Velocity-7 and later Velocity-9 to cure Jay Garrick. 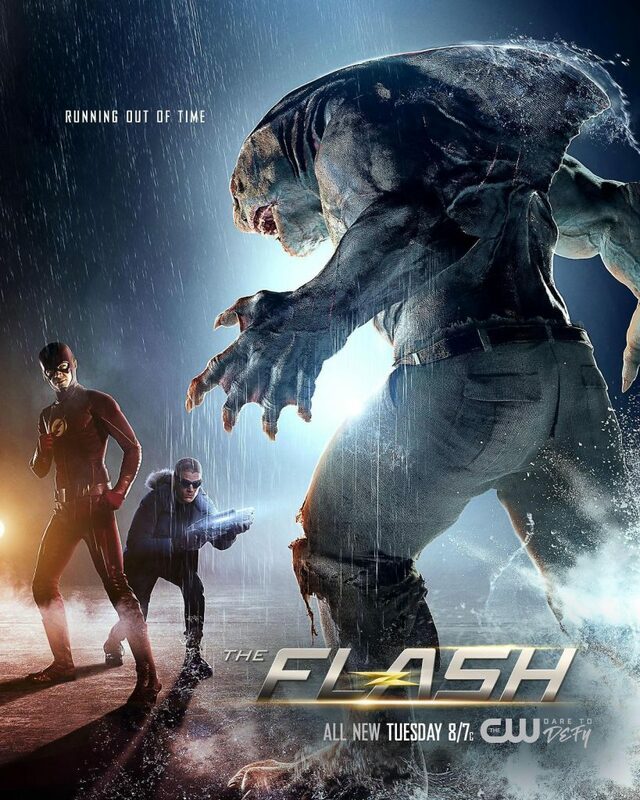 The humanoid shark-monster, known as ‘King Shark’ escapes A.R.G.U.S. Flash forces King Shark to chase him on the water, where he creates an electrified cyclone to suppress Shark so that A.R.G.U.S. can take him back. 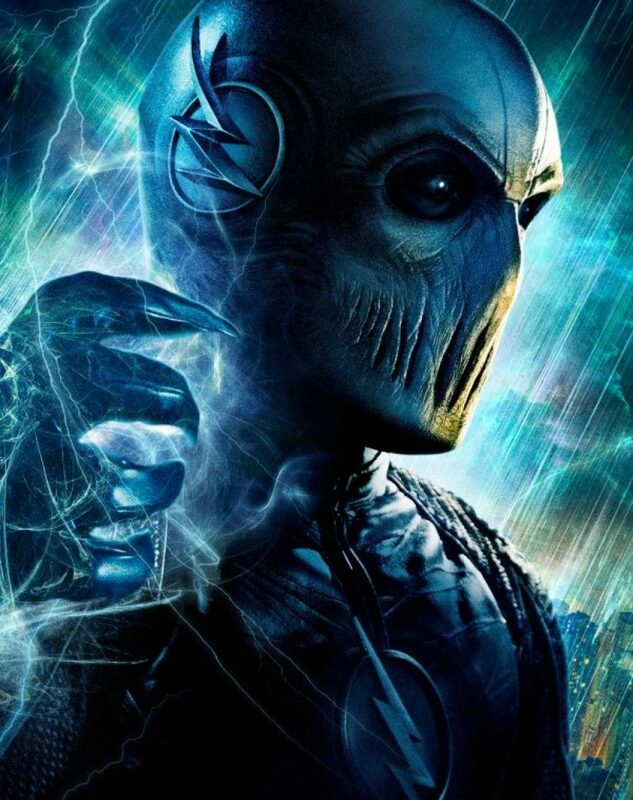 Based on points like Zoom looks exactly like Jay, similarities of lightning between Jay’s sickness and Zoom’s speed, and Cisco’s “vibe”, they figure out that Jay is Zoom. Zoom kidnaps Henry and kills him. 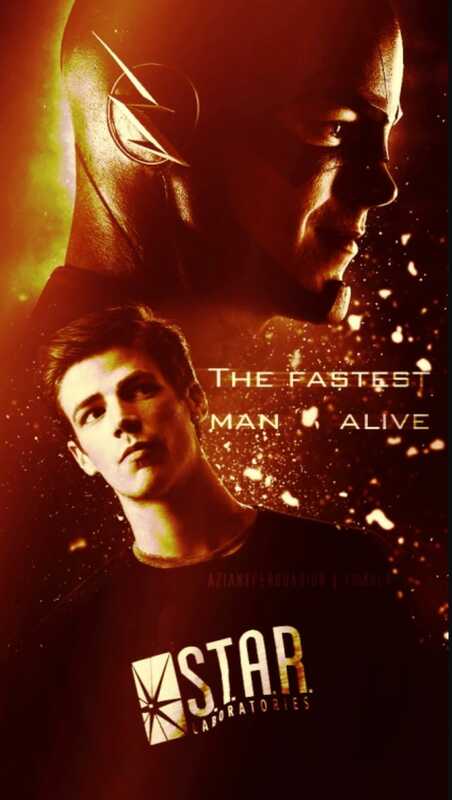 In the season finale, Barry has “The Race of His Life”, where he has to race Zoom to determine who is faster. 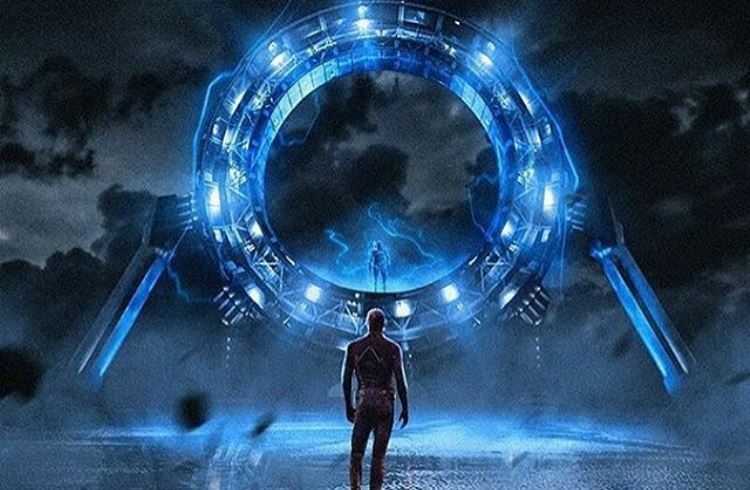 As Barry races Zoom around the magnetar, he creates a time remnant of himself who destroys the magnetar. Time Wraiths appear and take away Zoom. Barry frees the man in the iron mask who is revealed to be the real Jay Garrick. Barry is disheartened and decides to travel back in time to save his mom from Thawne. 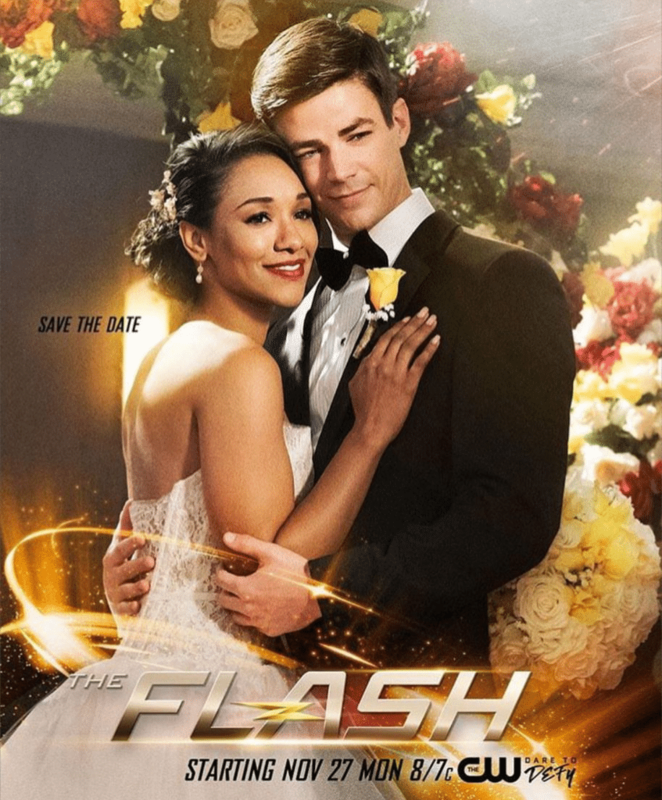 Plot: At the end of season 2, Flash travels back in time to save his mother from Reverse Flash. This changes the timeline called,”The Flash Point.” So Barry decides to let Eobard kill his mother in order to bring back the original timeline. Even after that, the timeline is not restored. Harrison Wells (H.R) from Earth-19 is introduced. Caitlin and Jesse have gained superpowers. Alchemy grants powers to Wally and he too becomes a speedster. 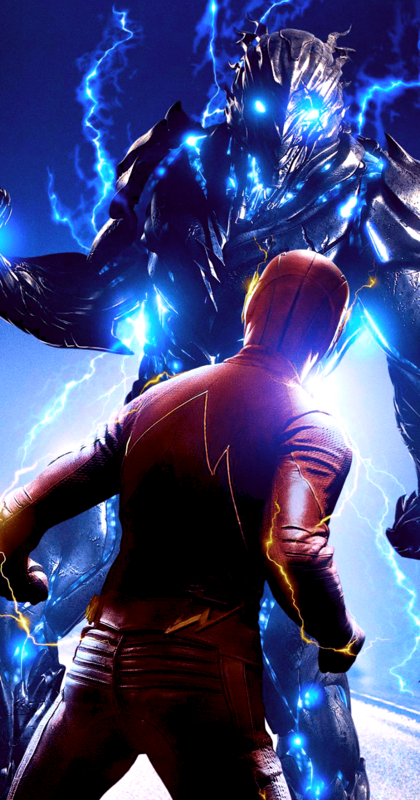 Savitar attacks Barry and tries to kill him with the blade in his hands. Julian is revealed to be Alchemy and works for Savitar. Barry and Jay Garrick manage to get the philosopher’s stone and throw it in the speed force. But while throwing Barry mistakenly runs 5 months in the future where he witnesses Savitar killing Iris. 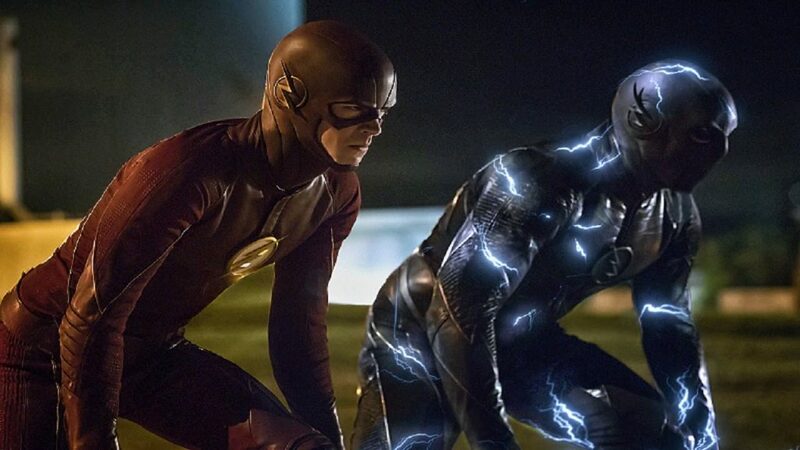 Wally and Barry decide to save Iris from Savitar. 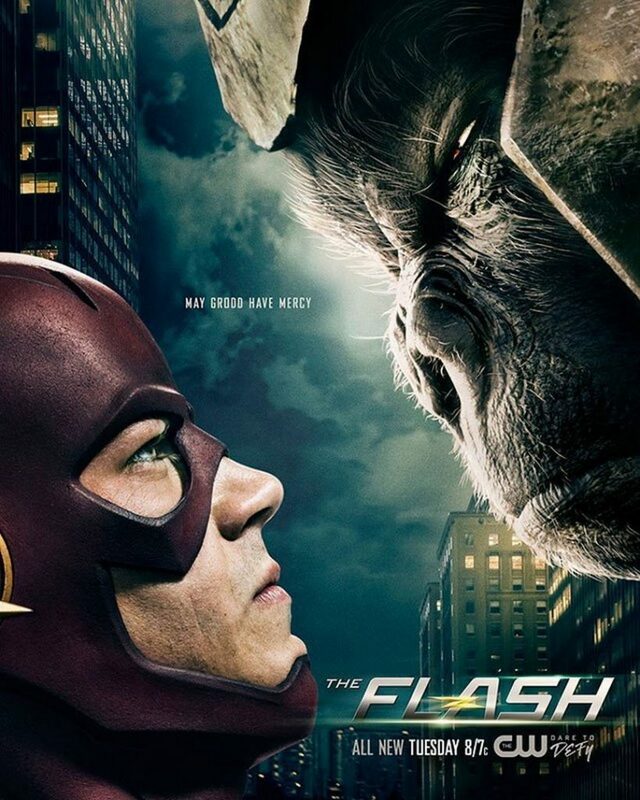 Grodd kidnaps Harry and imprisons him in the Gorilla city. Grodd and other gorillas invade Earth-1 and get defeated by Solovar and all the gorillas return back. Kid Flash is trapped in the Speed Force, but Jay takes his place and helps him return back. Barry travels to 2024 only to find out that everybody he loves is in a bad state. Savitar seeks Caitlin’s (Killer Frost) help and shows her his true identity. Barry later learns that Savitar is a future version of Barry Allen. 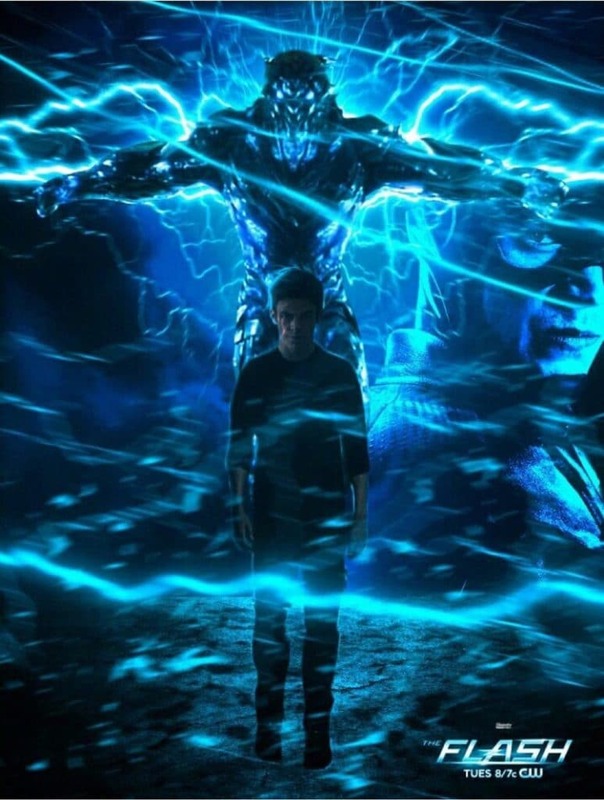 Savitar tells Barry his actual story and how he will take revenge on him. 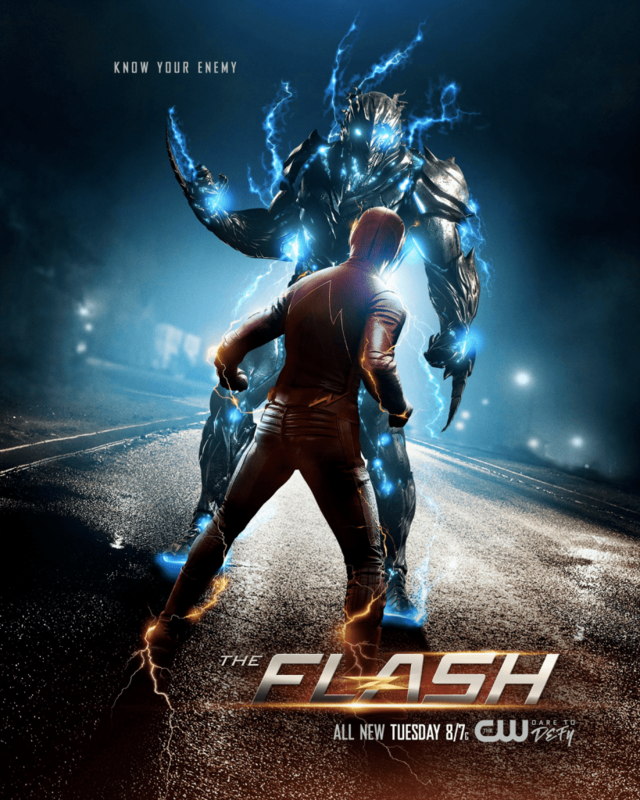 Flash uses the “Speed Force Bazooka” on Savitar, but it was of no use. Savitar then kills Iris and runs away. Iris reveals that she and H.R had swapped faces. 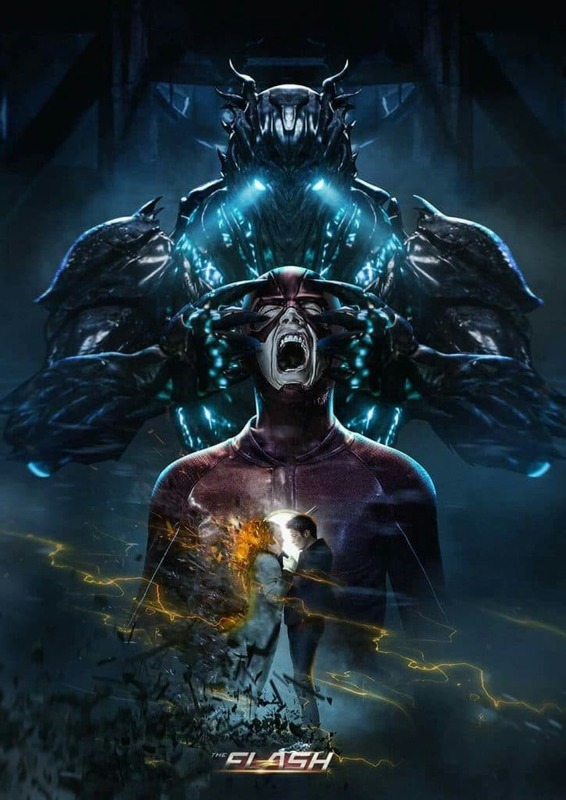 Barry, Wally, and Jay manage to kill Savitar. Caitlin returns back to the team. Everybody mourns H.R’s death. Later, an energy storm created by Speed force appears in Central City as the prison in Speed Force is empty. Barry enters the Speed Force leaving Central City in the hands of Iris and team. 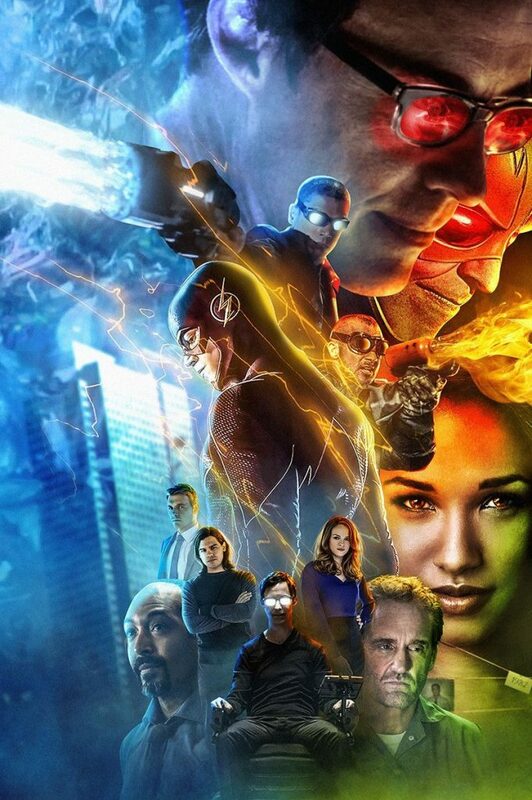 For The Flash Season 4 poster collection, keep scrolling. This season is currently on air and the suspense is too strong. If you haven’t already, go and binge watch all the season 4 episodes. We’ll update this section with more posters soon. 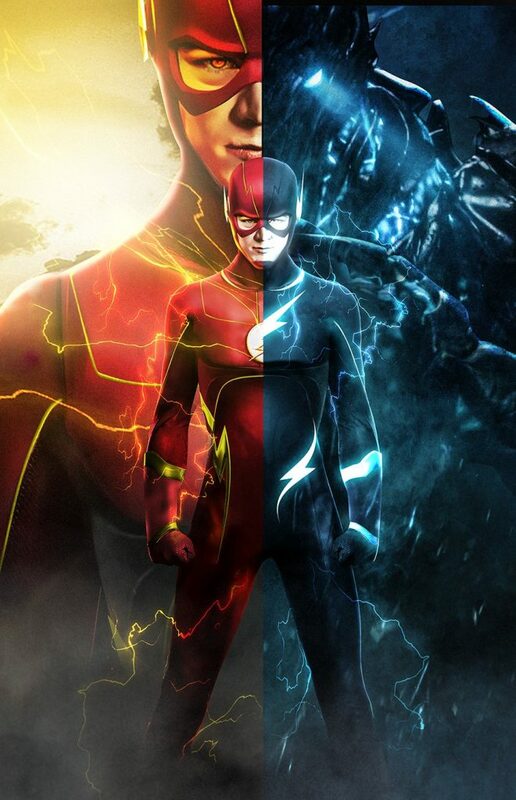 Now, let’s have a look at some amazing The Flash Crossover posters. 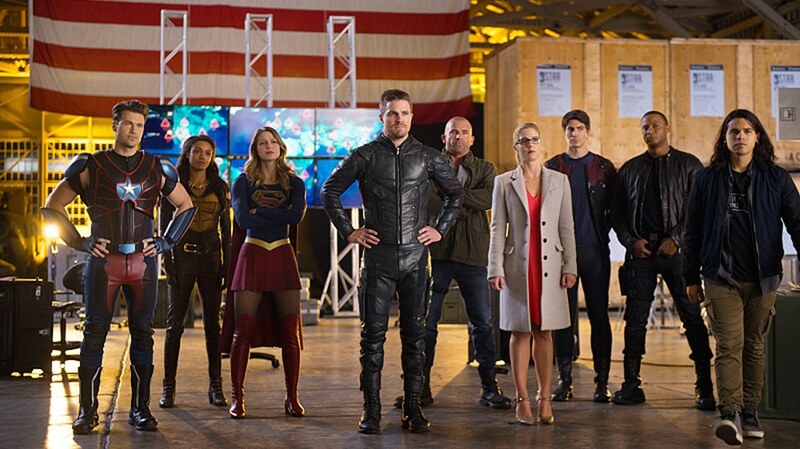 The Flash Crossover is the annual Arrowverse crossover between The Flash, Arrow, Supergirl, and Legends of Tomorrow. 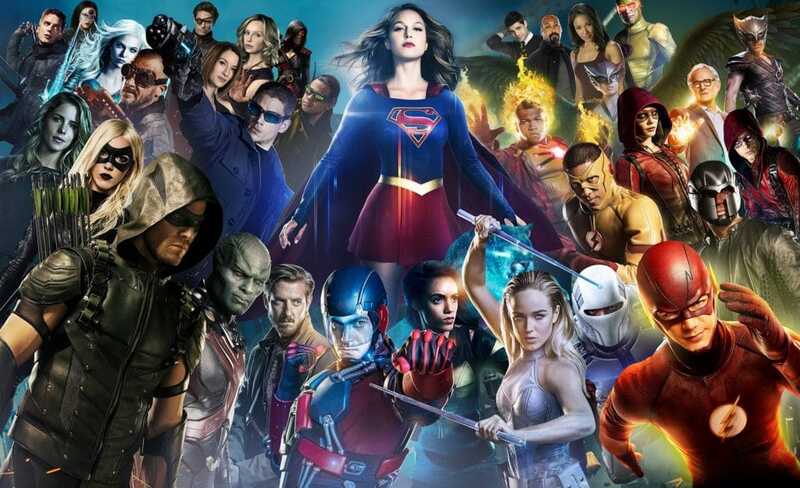 Every season has one crossover which begins in one TV show and continues on the other. 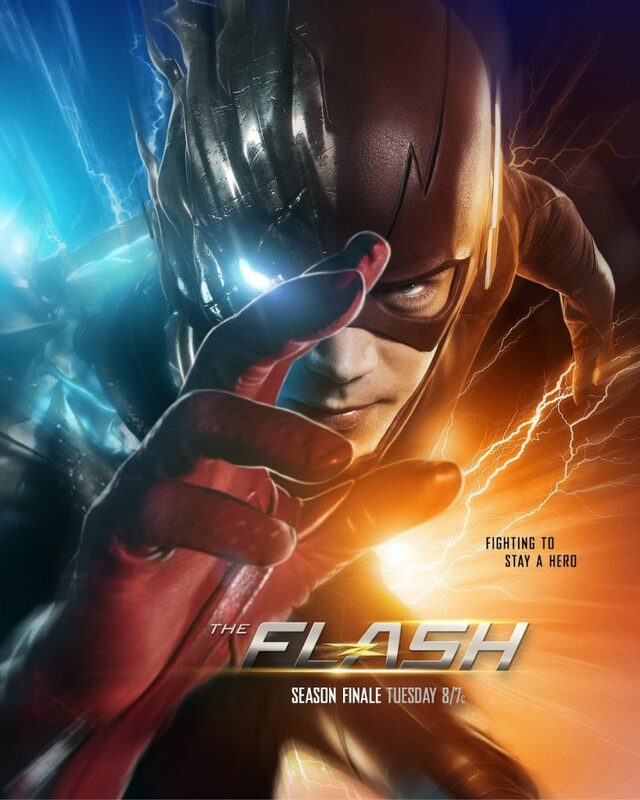 The Flash is one of the most popular superhero television series and the fanbase is also pretty huge. 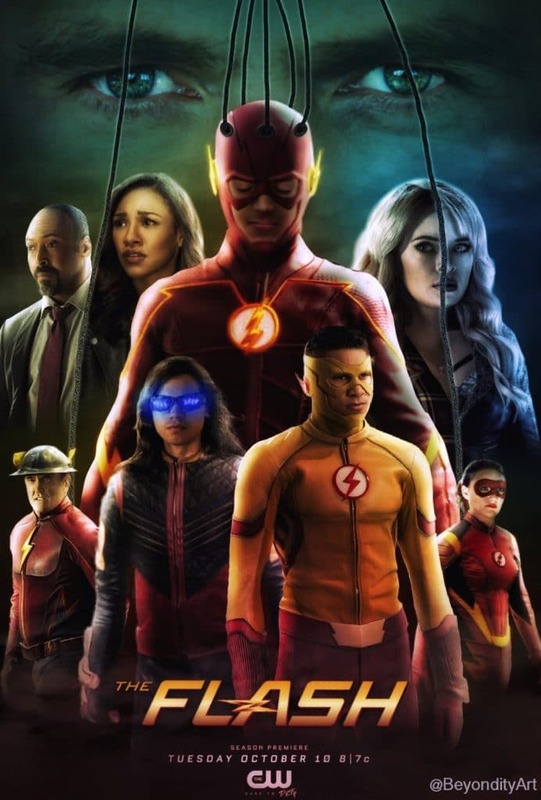 If you’re a big fan of DC, The Flash, and the team, you’d love these printable The Flash poster we’ve shared on this page. You can download any poster by right-clicking on it and saving it to your computer. We’ll keep updating the post with more posters, so make sure to bookmark this page and keep visiting it. 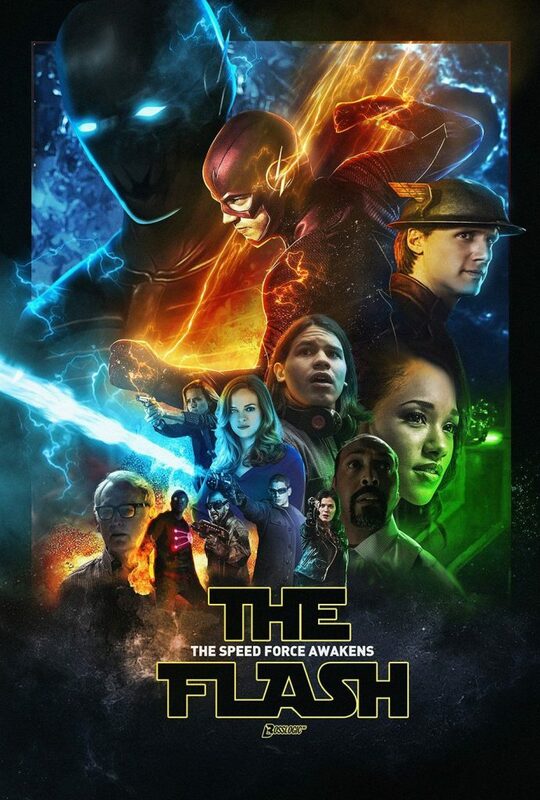 Share this post with your friends and family members who would love to hang The Flash poster on their walls. Which one of these is your favorite? Do let us know in the comments section below.